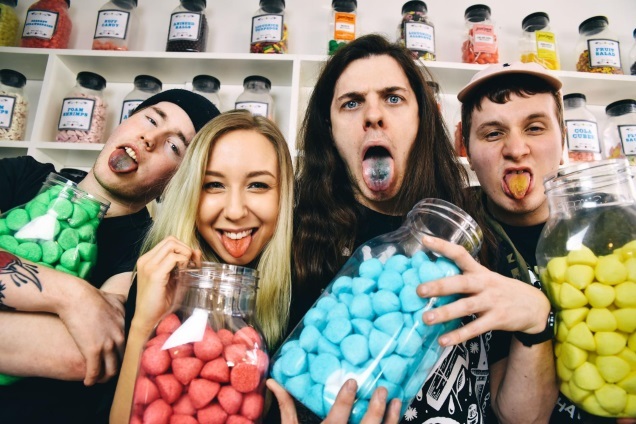 Tipped as one of Britain’s hottest rising rock bands, MILK TEETH has announced that they’ve signed with Roadrunner Records. 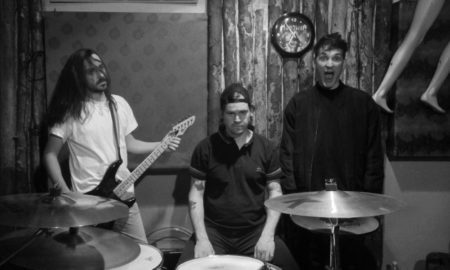 The band’s first release for the label comes with the brand new EP ‘Be Nice’ which is streaming now HERE. 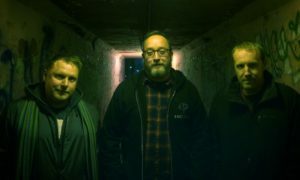 ‘Be Nice’ represents the first of two interlinked EPs, with the second to follow later this year. 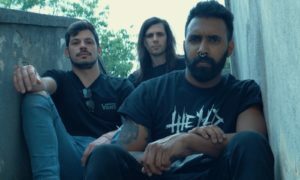 Produced by Neil Kennedy (Creeper, Boston Manor), ‘Be Nice’ opens with the grunge meets power-pop slacker anthem ‘Owning Your Okayness’ which was picked as Daniel P Carter’s Rockest Record at Radio 1, while the second track ‘Prism’which also was selected as Rockest Record at Radio 1, captures their punchy mix of attitude, melody and aggression. 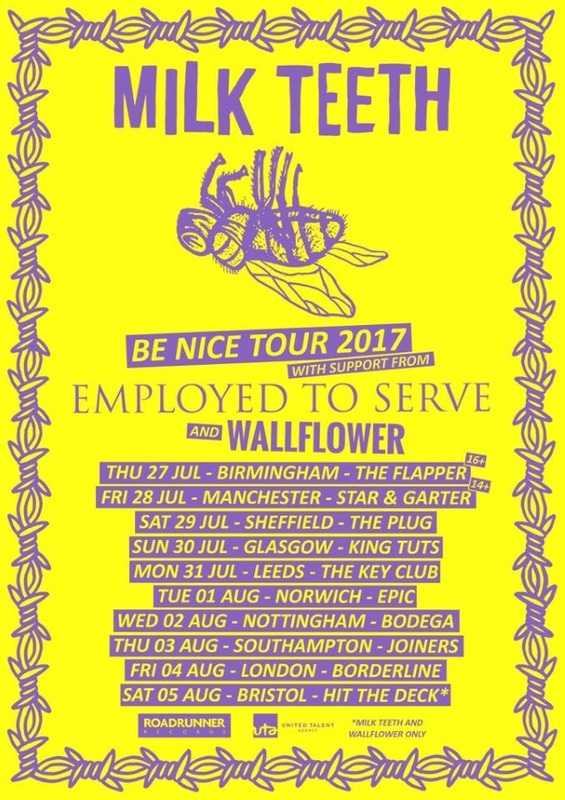 Formed in Gloucestershire in 2013, MILK TEETH released the ‘Smiling Politely’ and ‘Sad Sack’ EPs before reaching a wider cult audience with their 2016 debut album ‘Vile Child’. 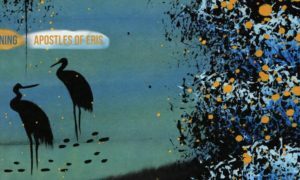 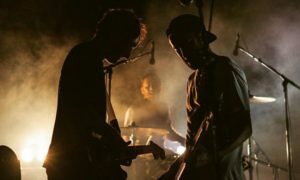 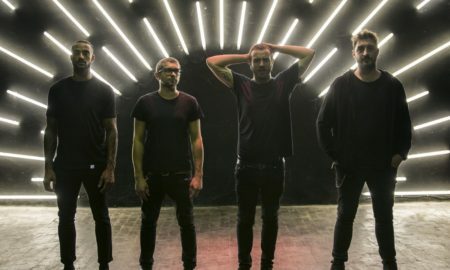 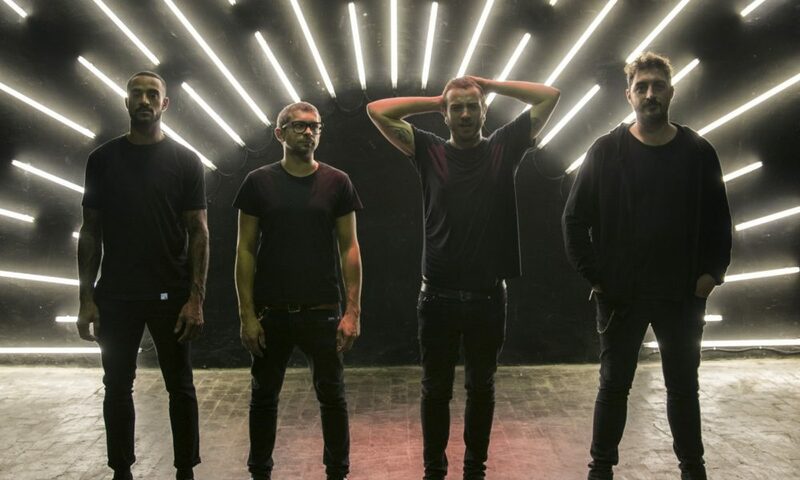 Along the way, they’ve supported the likes of Refused, Frank Carter & The Rattlesnakes, and Against Me!, while festival highlights have included sets at Download, Reading, Leeds, SXSW,Pukkelpop and 2000 Trees. 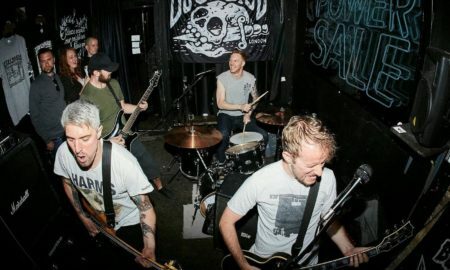 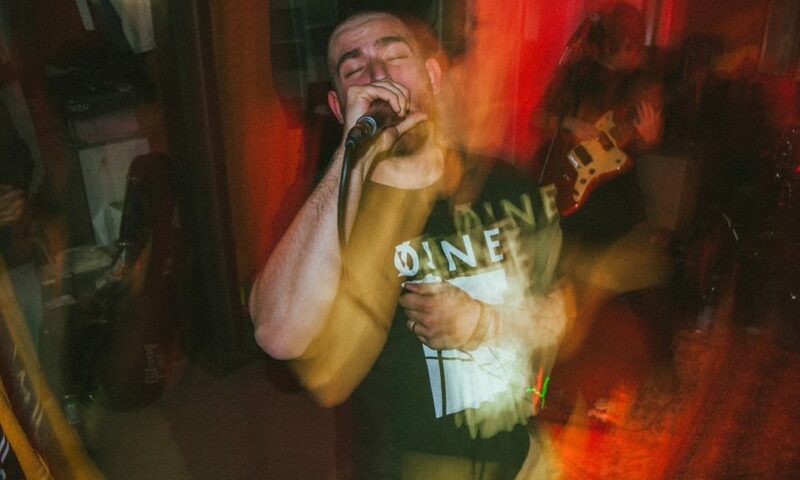 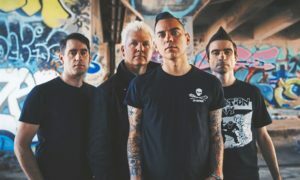 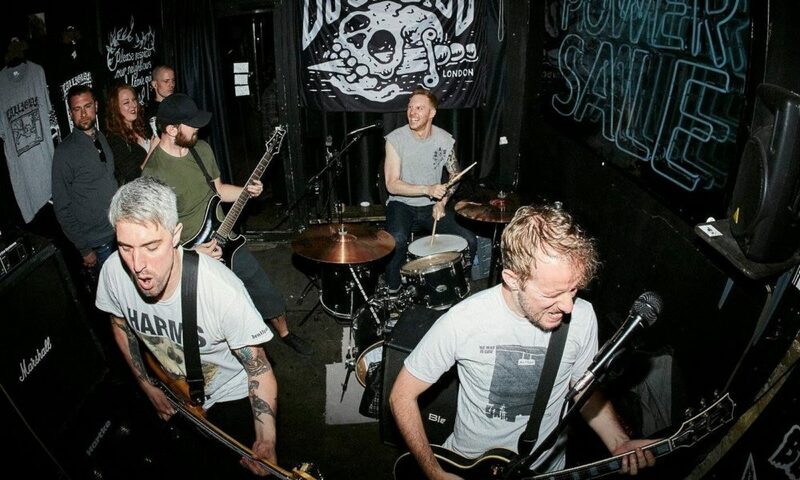 Irish punks GRIT release new EP “Diamond”; new tracks streaming! 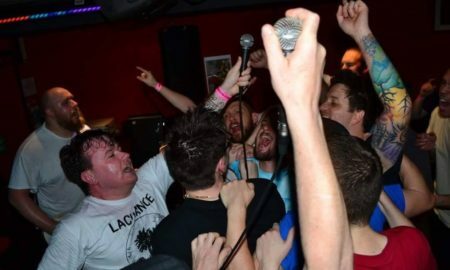 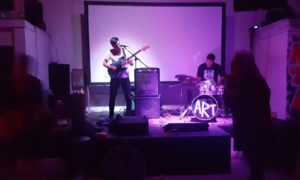 Punk rock act NO TRIGGER streaming new EP ‘Adult Braces’!